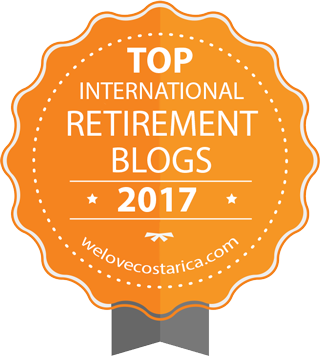 Here is another short post primarily for the grandkids and young at heart. Almost every time we go out to the parking area, or down the road by our house we see lizards running for cover. 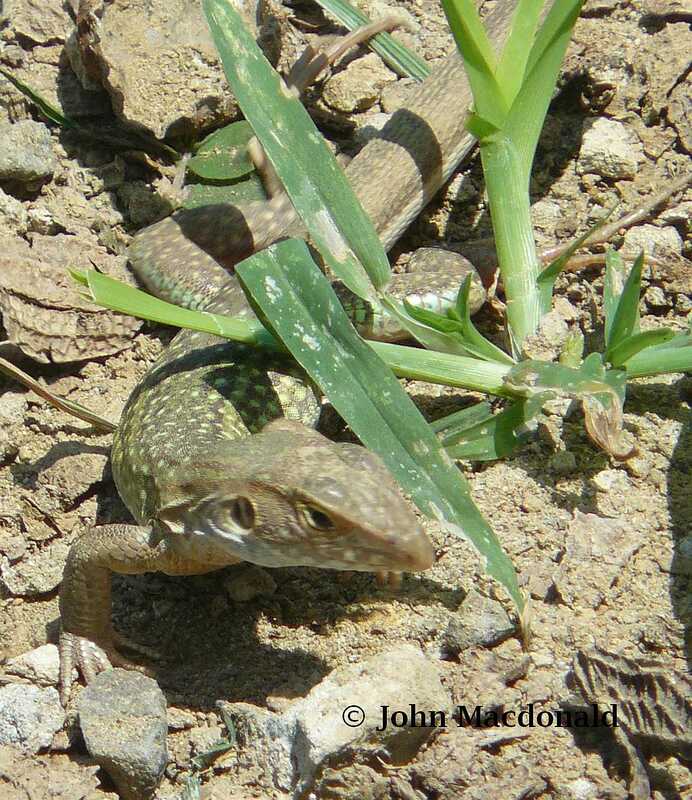 Especially on warm sunny days there are sometimes dozens of lizards ranging from tiny babies two or three inches long to large adults with bodies (not including tails) about a foot long all running to hide behind rocks or in the grass along the roadway. Every time we see one of these lizards we wish that Cassandra was here to see them. Cassandra (and many of the other grandchildren) used to love lizards and asked us to take pictures of geckos when she heard we had one in our house. Geckos are easy to photograph because when they are nervous or spotted in the open they freeze and hope that no one will see them. Not so with the lizards we have near our house. When anyone approaches, they run for cover and they can run fast! So, I was a bit surprised the other day when I was outside trying to take pictures of an airplane doing tricks in the air over our house. I looked down and saw this medium-sized (about six-inch long body without counting the tail) lizard digging in the dirt about two feet from where I stood! I already had my camera out and started to snap away!